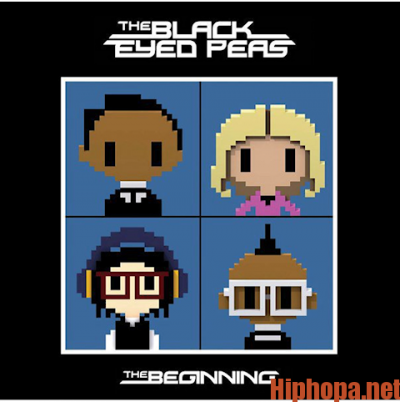 The Black Eyed Peas (originally simply Black Eyed Peas) are an American musical group, consisting of rappers will.i.am, apl.de.ap, and Taboo, and formerly Fergie. Originally an alternative hip hop group, they subsequently changed their musical sound to pop and dance-pop music. 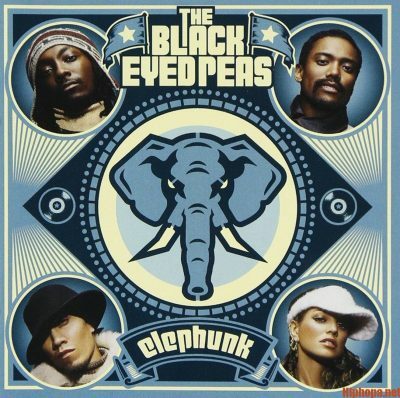 Although the group was founded in Los Angeles in 1995, it was not until the release of their third album, Elephunk, in 2003, that they achieved high record sales. Since that time, the group has sold an estimated 76 million records (35 million albums and 41 million singles), making them one of the world’s best-selling groups of all time. 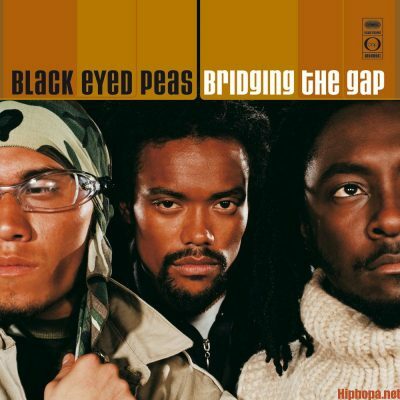 As of 2011, according to Nielsen SoundScan, the Black Eyed Peas were the second-best-selling artist/group of all time for downloaded tracks, behind Rihanna, with over 42 million sales. Their first major hit was the 2003 single “Where Is the Love?” from Elephunk, which topped the charts in 13 countries, including the United Kingdom, where it spent seven weeks at number one and went on to become Britain’s biggest selling single of 2003. Another European hit single from the album was “Shut Up”. Their fourth album, Monkey Business, was an even bigger worldwide success, certified 4× Platinum in the U.S., and spawning four singles, “Don’t Phunk with My Heart”, “Don’t Lie”, “My Humps”, and “Pump It”. In 2009, the group became one of only 11 artists to have simultaneously held the No. 1 and No. 2 spots on the Billboard Hot 100, with their singles “Boom Boom Pow” and “I Gotta Feeling”, which topped the chart for an unprecedented 26 consecutive weeks. This album The E.N.D later produced a third Hot 100 number-one placement with “Imma Be”, making the group one of few to ever place three number one singles on the chart from the same album, before being followed with “Rock That Body” and “Meet Me Halfway”, which peaked in the Top 10 of the Hot 100. “I Gotta Feeling” became the first single to sell more than one million downloads in the United Kingdom. 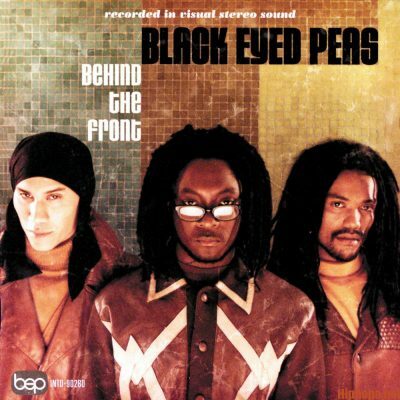 Tagged Black Eyed Peas - Behind The Front, Black Eyed Peas - Bridging The Gap, Black Eyed Peas - Discography, Black Eyed Peas - Elephunk, Black Eyed Peas - Monkey Business, Black Eyed Peas - Renegotiations The Remixes, Black Eyed Peas - Singles, Black Eyed Peas - The Beginning & The Best of The E.N.D. 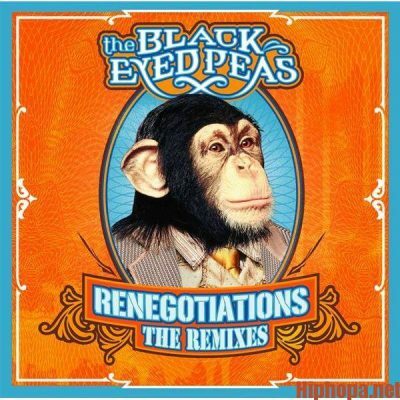 (Combo Deluxe Edition), Black Eyed Peas - The Bonus Track, Black Eyed Peas - The E.N.D.